Society for Incentive Travel Excellence (SITE) has teamed up with SoolNua Marketing and Dana Communications, two of the world’s leading communications agencies in the MICE sector, to lead its marketing on a global level. Pádraic Gilligan, Managing Partner at SoolNua, will serve as Chief Marketing Officer (CMO) for both SITE and the SITE Foundation. SoolNua Marketing, the award-winning specialist agency owned by incentive industry veterans Gilligan and Patrick Delaney, provides strategy, marketing and training for destinations, hotels and venues. Previously Gilligan and Delaney were incentive industry practitioners and created the Ovation Global DMC brand with offices at over 100 destinations around the world. Both also served as global presidents for SITE. Pádraic and I are truly honored to work with Dana Communications to enhance SITE’s brand and reputation on a global basis and, in particular, to highlight SITE’s indispensable role as the voice of the incentive travel industry. As former DMCs and planners we know the incalculable value of incentive travel to the corporations that plan them and the destinations that host them. We look forward to helping SITE tell this good news story. 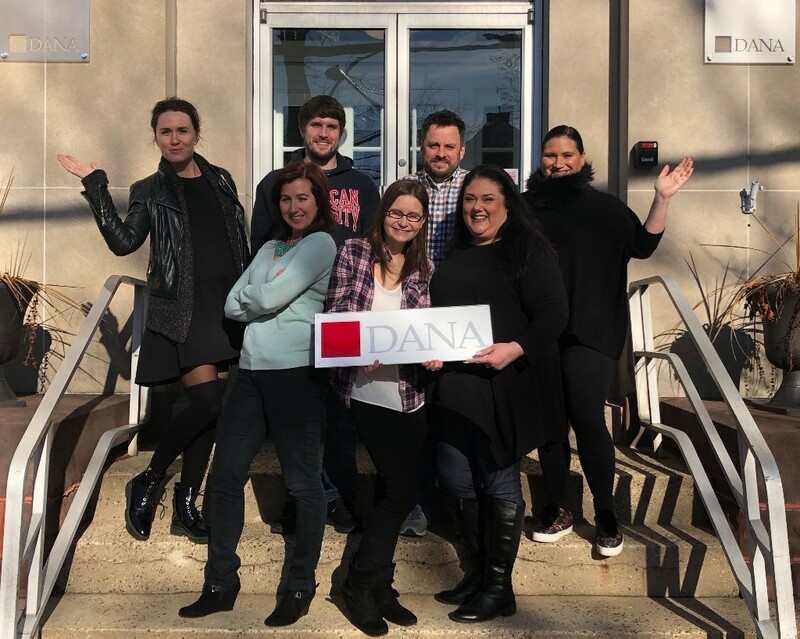 In business for over 38 years, Dana Communications is a leading hospitality and travel lifestyle-marketing agency boasting a client roster of world-class brands and destinations from all around the globe. Dana’s diverse collection of seasoned team members is led by Lynn Kaniper, president, who was named one of the Hospitality Sales & Marketing Association International (HSMAI) Top 25 Extraordinary Minds. The entire Dana team is thrilled to partner with SoolNua to aid SITE in achieving its marketing goals not only because it is an outstanding global association, but also because we share the same passionate belief that every incentive travel experience can—and should—be transformative,” said Kaniper. I am thrilled to have the opportunity to work with Pádraic as CMO for SITE and the SITE Foundation. 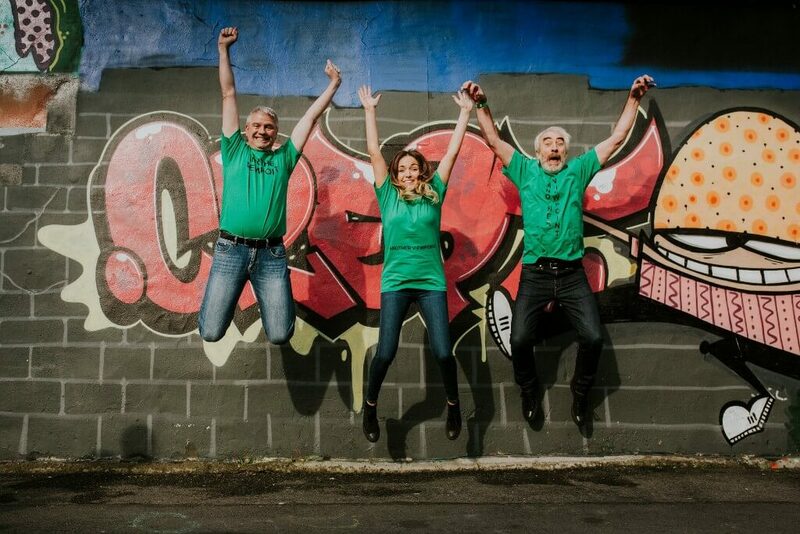 The combined team of SoolNua Marketing and Dana Communications, with Pádraic at the helm, will offer expertise, experience, passion and creativity that are unparalleled. They clearly emerged as the top choices from a rigorous, comprehensive and transparent selection process.